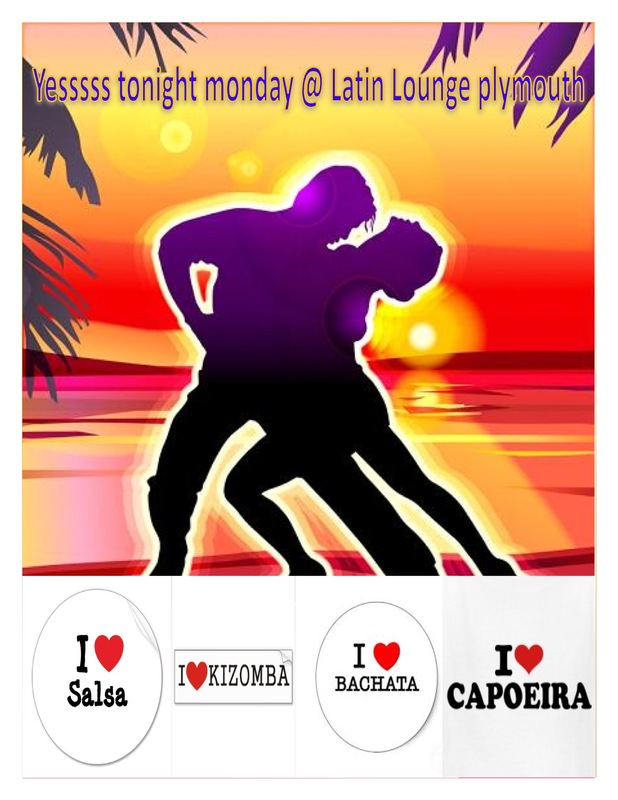 CAPOEIRA, KIZOMBA, SALSA & BACHATA at the Latin Lounge. £6 one class or £9 for all classes and party.  please pay Misael Or Ella before the class start.